The 'Down to Earth' Otago Lifestyle Helps Me in Shanghai! 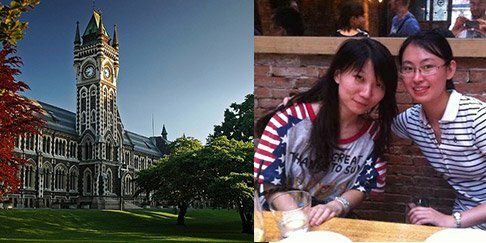 Study Level NZ Bachelors NZ The 'Down to Earth' Otago Lifestyle Helps Me in Shanghai! The ‘Down to Earth’ Otago Lifestyle Helps Me in Shanghai! I studied a Bachelor of Commerce, majoring in Accounting at the University of Otago from 2011-2013. On graduating from Otago’s School of Business last year, I moved back to China to start an internship in an Australian bank based in Shanghai. I soon realised that there are so many opportunities in this ever fast-paced city and with my business degree, I had the confidence to take on an even more challenging career. For about half a year now I have been working in one of the tallest buildings in Shanghai as a consultant. I deal with many senior people in Fortune 500 companies in terms of human strategy advisory etc. I realised what Otago has given me is not just a career, but attitude and lifestyle. To be honest, job training can pretty much give you the abilities and skills to do the job well. However, attitude can never be trained. I benefited so much from the typical Otago ‘down to earth’ attitude and this has been really helpful in my current role. I felt reverse culture shock when I went back to Shanghai. The way people do business and the lifestyle is just so different to New Zealand. I just had to learn to adjust myself, especially in a big city where there are so many talented people and so much competition. That’s where the Otago lifestyle comes to play: Be positive, exercise every day, smile a lot etc. The simple things can make such a difference. To sum it all up! The soft skills I learnt in Otago definitely helped me a lot in my consulting career and daily life. So maximise every minute you have in Otago or whatever university you’re studying at! 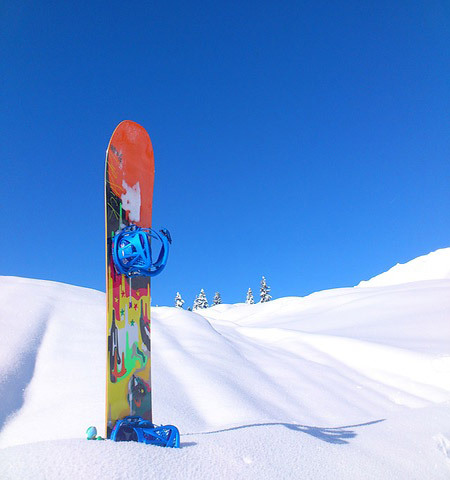 Between you and me, I miss the snowboarding in QT!